In order to ensure your best interest is in mind, it's important to maintain control over the decision process when trying to find solutions for migraines. 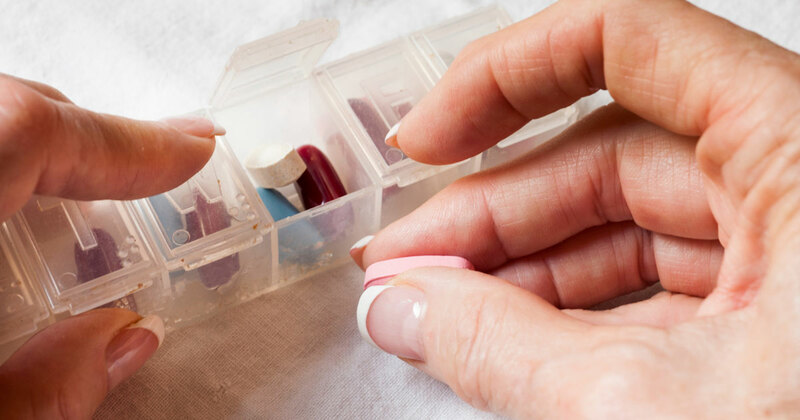 Storage, expiration date, and other details are very important in managing your medication safely. Here are some tips for managing your migraine medication. Conventional medicine offers two forms of treatment for chronic migraines: firstly on managing acute attacks and secondly on preventing future attacks. Could Cognitive Behavioral Therapy Help Migraine Sufferers? The benefits of cognitive behavioral therapy for migraines have been evaluated in the last few decades and the results show real promises.